Wanting to spread your wings and live on acreage? Tired of the small city lots? Are you a gardener? Want room for your children and pets to roam? 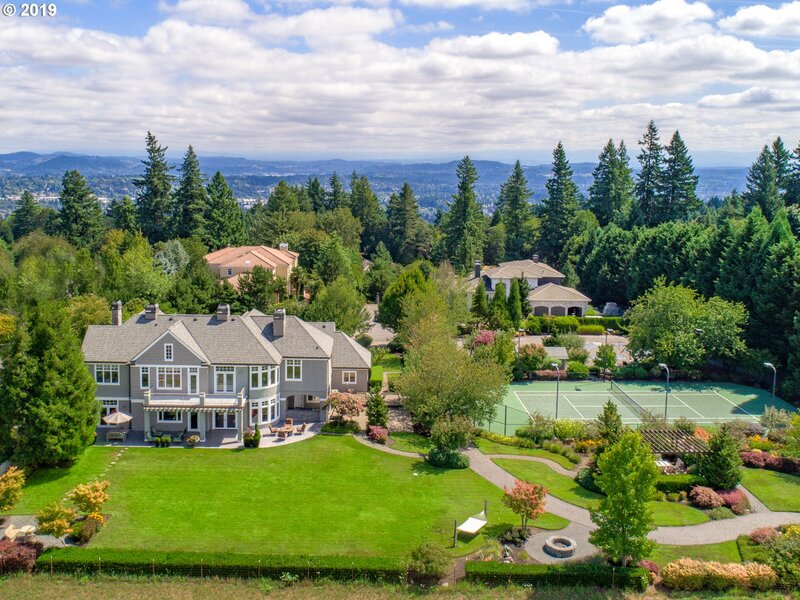 You can view all the homes in Lake Oswego on 1 acre or more. If you interested in seeing any of these homes, please contact me at 503-804-9685. Thank you. "Quintessential NW living in Englewood Estate. This is the opportunity to own this 1 of a kind custom estate on a private level 3.3 acre lot w/Pinot Noir vineyard. Features covered front porch, designer kitch, den & office on main. Entertainer's dream w/deck, pool/hot tub, tennis court & expansive outdoor living space. Window walls w/stunning views. Lower level w/media, game, bath, kitch, dining, patio & wine cellar." "MODERN-DAY COMPOUND! This spacious, sophisticated, beautifully updated mountain-view home has Master Suite-PLUS full bath & bedroom-on main floor, PLUS an additional kitchenette, great room, theater room & game room. PLUS incredible 1,000+ sqft workspace (not included in home sqft.) PLUS 2bed/1bath Guest Home on this 1.5 acre property. Professional landscaping PLUS natural treed areas. Storage, space & exceptional Lake Oswego Schools!" 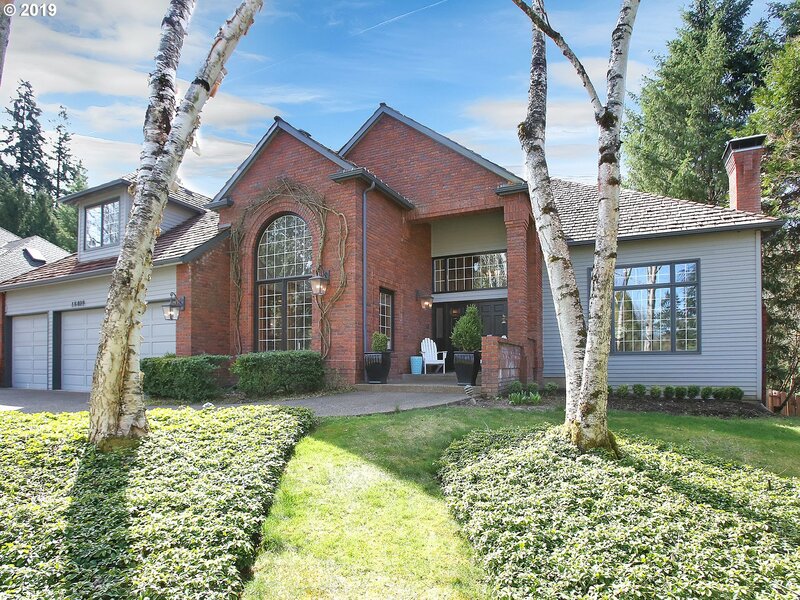 "EXQUISITE CUSTOM BUILT RIVERFRONT SINGLE LEVEL ON 1.33 ACRES ON THE TUALATIN RIVER! 3 BEDROOMS, 2 FULL BATHS & 2 HALF BATHS. GOURMET KITCHEN W/GRANITE & SS APPLS. HARDWOODS. FORMAL LIVING RM, DINING RM. & DEN W/12 FT HIGH CEILINGS. MASTER SUITE W/ EXERCISE AREA THAT OPENS ONTO PATIO W/HOT TUB. NEW SOAK TUB & HUGE WALK-IN SHOWER. LRG LAUNDRY ROOM. 3 CAR ATCHD GARAGE & 1 CAR GARAGE W/ CARPORT. WILDLIFE AT YOUR DOORSTEP! MUST SEE PROPERTY!" "OPEN Sat.12-2 Grand Maywood Custom Traditional with high ceilings and gracious dramatic Open floor plan.NEW paint,carpet,Millwork, Hardwoods installed throughout the main level, Appliances, Light Fixtures,Powder Bath, Master Victoria and Albert Limestone Bath Tub & Heated subway tile floor. Private Parklike acre and entertaining deck. New front Landscaping.Fabulous Bike and Walking Trail into LO and West Linn along the Willamette River." 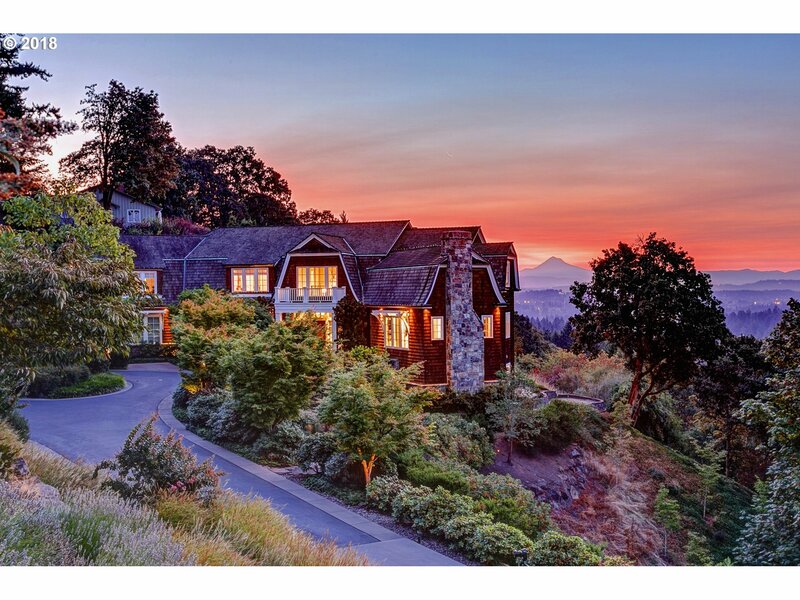 "Secluded Lake Oswego home, on beautifully landscaped 1+acres that sits adj. to the Beth Ryan nature reserve. Lots of natural light, hardwoods, fireplace, along with formal and casual areas make this an entertainer's delight. Expansive windows in living and dining rooms bring the natural beauty indoors. Spacious master suite includes an office/library along with a lg bath and walk-in closet. B/U generator. Lake easement available." "Comfortable, 1938 cottage with lots of renovation potential on beautiful, primarily level 1 acre parcel in coveted Lake Oswego location. Sunfilled rooms, hard wood floorsgood insulation. Private backyard with wonderful trees and birds. Country feel with benefit of city amenities. Excellent neighborhood. A rare opportunity with development possibility for 2 lots. Walk, bike, or bus to excellent schools, shops, and parks.house sold AS IS"